2017 Wooly Block - Wool Kit Includes pattern! Wooly Block > 2017 Wooly Block - Wool Kit Includes pattern! Fiddlesticks' 2017 Wooly Block Adventure! 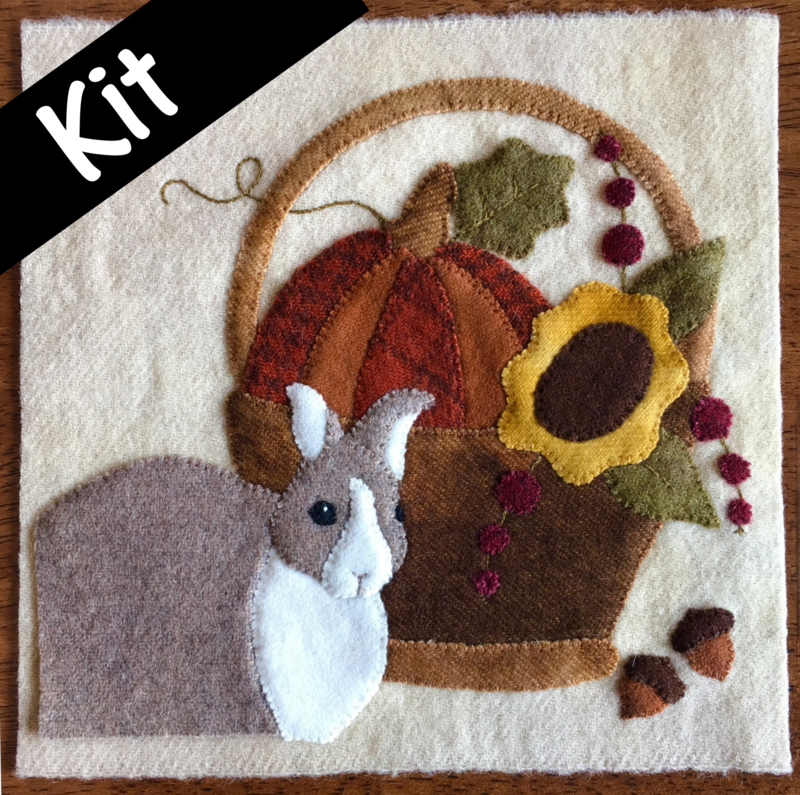 This "Harvest Basket" comes with the pattern and all the wool to complete this cute 8x8 block! Note: This is hand-dyed, felted wool and slight variations in color and texture may occur.